Scratching your head about whether to ‘boost’ a post on Facebook or to utilize the power of Facebook ads? Boosting a post is sometimes ‘simple’ but not always the best answer to get to the folks that really matter to your brand! Remember, Facebook is not a spray and pray proposition. Getting into the newsfeeds is getting harder and harder for ranking capability. 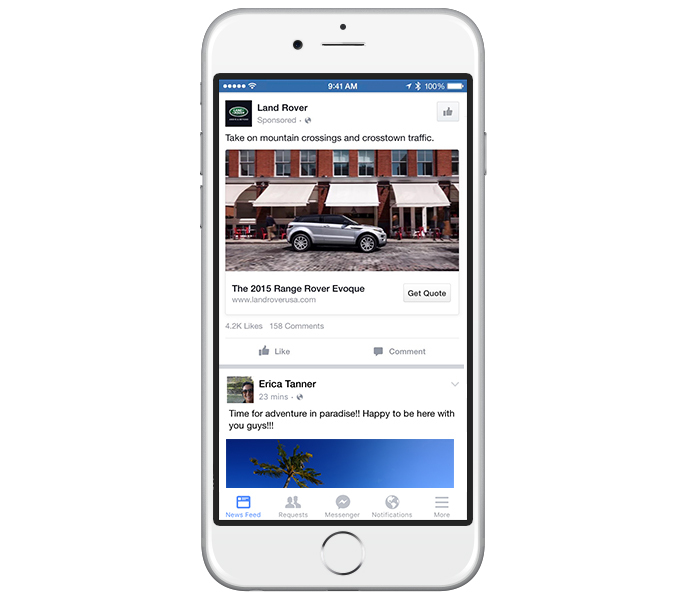 Soooo…get ready to dig into your pocketbook, whether boosting or using Facebook ads. 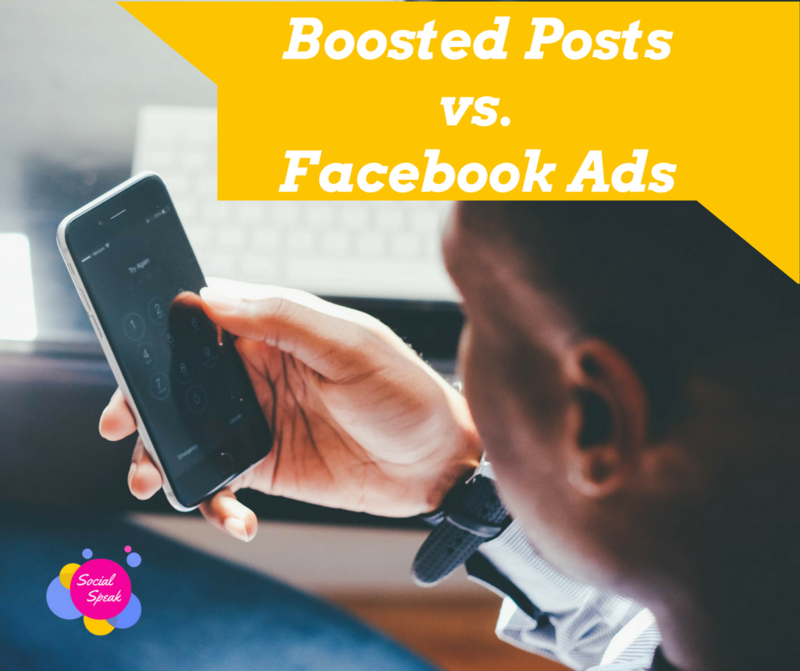 In the past, boosting did not have many of the attributes that Facebook Ads Manager had, but now the Boost post button might not be such a bad strategy after all. You can now actually re-target and optimize your boosts to actually drive traffic for developing your brand followers! What is the goal for the boost? DO NOT boost a post that does not benefit you, such as a resource post that does not lead back to your website, as an example. Again, boosting is not a ‘spray and pray’ proposition. Make sure that you are targeting your demographic for the post. It’s all about the Facebook Pixel!!!! In order to get the best traction, make sure that you have installed the Facebook Pixel (it’s FREE) on your website so you can get your tracking enabled. So why is Facebook Manager a greater preference for ads? 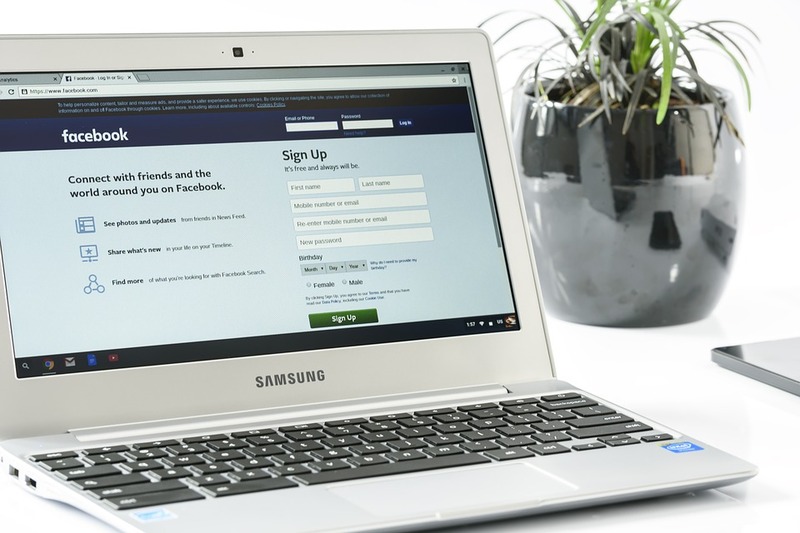 Let’s be frank, candid and honest…Facebook Ads Manager does have a learning curve…no doubt…but it does have the ability for in-depth targeting, which is a HUGE coup! AND AND AND…if you are an organizational freak, the only way to keep completely organized with your ad spend is to create campaigns within Facebook Ads Manager. You don’t have that ability with boosting posts. 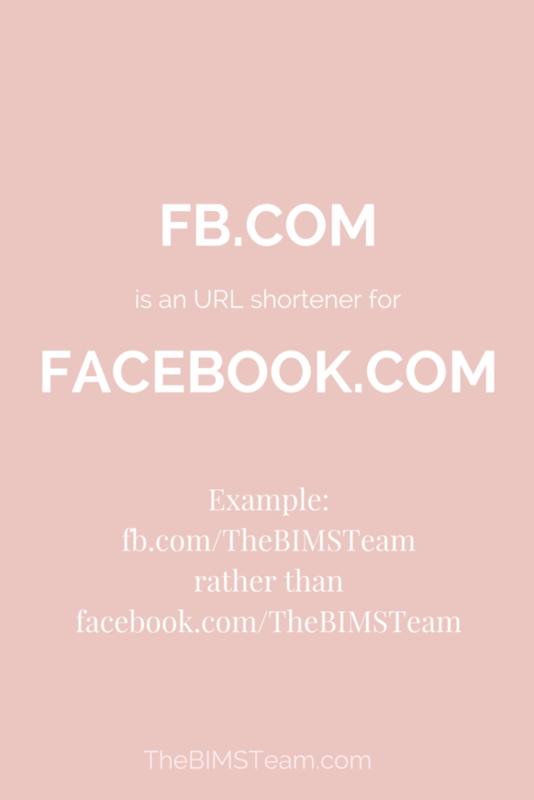 If you are merely ‘boosting’ a post, you do not have the ability to categorize your ‘boosted posts’ into strategic campaigns on Facebook to examine analytics per campaign goals. So, to wrap it up quick and easy…boosted posts will help you develop a fan base and reach, and ads can actually help you transition your brand’s presence into tangible brand outcomes! Stay tuned for more info…lots to share! Facebook live has become increasingly popular with businesses, organizations and the general public. It allows you to stream and share live videos with your fans and followers. It has opened a whole world of opportunities for businesses from around the world. Facebook live in more than just broadcasting a brief episode on Facebook. It can add a personality to your brand and really work to broaden the sincerity and breadth to your business on Facebook. What topics can you discuss on Facebook Live? Whether you are camera shy, feel like you don’t have anything to put out there, or are just dragging your feet, I highly recommend jumping onto Facebook live. This list should help you feel more empowered to find a topic to discuss live! Are you a performer? Perform! Record a demo or tutorial and teach your fans. What topics have you found to get a lot of response from your viewers? Now that you have decided on a topic, there are some tips to help you get the most views and engagement. Here are 4 ways your business can capitalize on Facebook live. One of the biggest benefits of using Facebook live is that you get to engage with your audience real time. You can see how many people are watching your video, ask for their opinion, and determine whether or not your content is working. Because of the real time connection with the audience, studies suggest that Facebook live gets 10 times more comments than other contents. Most business use social media to interact with their audience. You can take it to the next level by using Facebook live. We’ve seen a lot of business use this to conduct Q&A sessions. People can ask whatever they want. Since this is a live version, they can get an answer to their questions in an instant. Business owners have a lot on their plate. Sometimes, creating new content can be time consuming. If you want to increase engagement without spending too much time creating new content, Facebook live is the way to. You can conduct a Q&A session without all the big production behind the content. Live streaming also provides an easy way to disseminate information to your fans and followers. It’s a lot easier than writing a blog post or newsletters. Live videos are spontaneous. They are not rehearsed. There are no cuts. There are no edits. People want authenticity. It’s the total transparency that draws people in. Through these videos, they get to see the people behind the company and interact with them directly. It humanizes your brand and creates a new level of trust. It also provides a more intimate level of engagement. People have a very short attention span. They prefer to watch a 1-minute video than to read a 1,000 word blog post. Considering that there are more than one hundred million active users on Facebook, you are likely to reach more people with Facebook live. What’s great about live streaming is that it people can watch the video even after it has ended. That means you can engage new audience. With over 1 billion users throughout the world, Facebook is the place to be. As a general rule of thumb, you’ll want to post daily, 5-7 days per week. You don’t want to post too frequently as people easily get frustrated with too many posts. Make each post count by sharing fun pictures and posts that your followers will be interested in. Remember, the more your followers comment, share or like on your posts, the more likely are they to see them. Pinning stories to the top of your page (do this by hovering your mouse over the left-hand corner of that post and click on the pencil then pin to top). Posting videos and images – people love to see videos and images and seem to have more interaction than a regular post. These videos and images should represent your company’s services, products, interests, and industry topics. Most business owners use social media to connect with current and potential customers. After all, it’s free, and people are already using it. So why not take advantage of it, right? 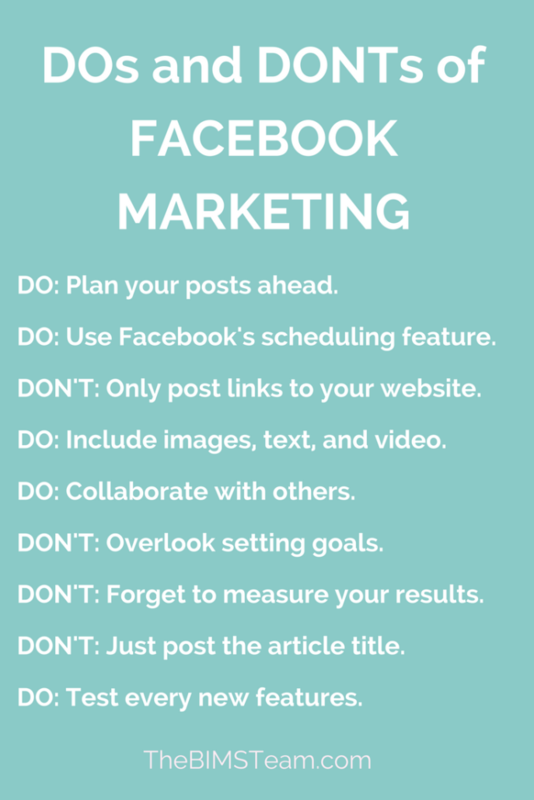 But with so many businesses vying for people’s attention, posting updates every now and then is no longer enough to maintain an active Facebook page. Making small changes on what and how you post can help boost your page engagement. Here are 4 ways to skyrocket your Facebook engagement. People use social media for entertainment. Many of them would log in to their social media accounts during their lunch break or after office to de-stress. Sharing something funny with your Facebook fans will help lighten up their mood. Go ahead and give people a good giggle. So you have just recently published a new blog post. You share it on Facebook to spark some engagement and drive traffic to your website. Sure, it will work. But if you’re looking to reach a wide range of audience, then we suggest that you boost that post. You don’t need to spend a huge sum of money in order to get that post in front of your target audience. Just give it a modest boost of $25, target your audience and you’ll see a tremendous increase in likes, comments and shares. Plus, traffic to your blog or website will also increase. More than half of the American adult population are active on Facebook. Given the number of people that post every minute, your posts would be buried in a very short span of time. As such, you want to make sure you that you post when your fans are online. 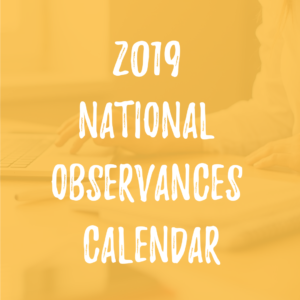 There are several online tools that allow you to schedule your post, so you don’t have to wait for a specific time before posting something on your page. One of the easiest ways to start a conversation with your fans is to ask them a question. If you own a restaurant, you can ask them what food they usually order when they visit your place. Another option would be to ask what they want you to add on your menu. Find a way to leverage in people’s needs or interest.